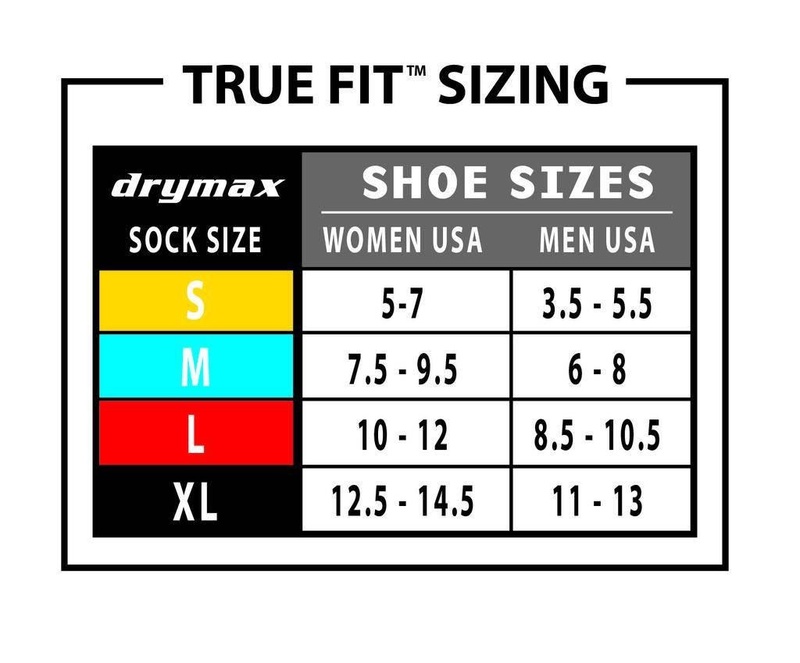 drymax Lite Trail Running Socks have evolved from our 2018 model to be lighter, smoother and more robust. 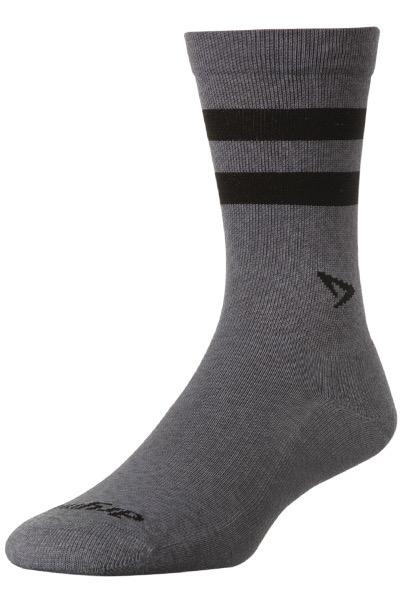 Designed to take on the most epic of trails, these streamlined trail socks feel downright plush. Advancements in our knitting techniques have resulted in breakthroughs of their appearance, seamless toe and elimination of yarn ends next to the foot which might cause irritation or blisters.